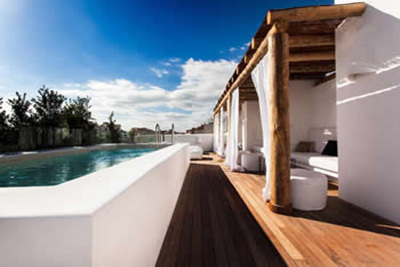 Marina Alboran is closed to the centre of Palma and has over 30 boats to charter. 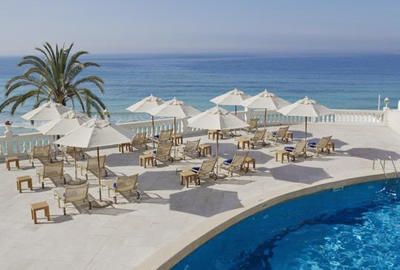 In a great location it only takes about 15 minutes from the Mallorca airport to the Marina. 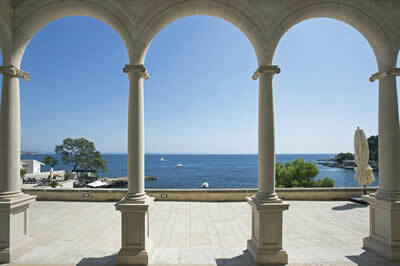 5 minute walk to a Supermarket (Mercadona) where all your provisioning for your sailing cruise. Furthermore, there are toilets and shower facilities, hot and cold drink machine and a ice cube dispenser in the marina. There is also a paid parking just in front of the marina. 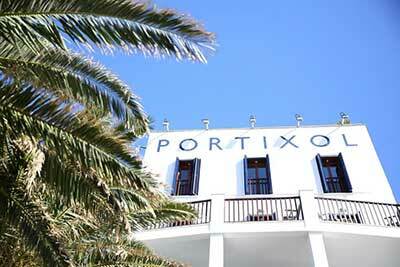 Marina Alboran is close to many restaurants, bars and discos where you can enjoy your nightlife. A diverse owned fleet of sailing yachts, motor yachts, powerboats and power & sailing catamarans available. Aigua Charter is a company with over 30 years experience in the marine industry, based in Palma de Mallorca, specializing in chartering high standards yachts with or without crew, in the maintenance and management of vessels and also in the organization of events and nautical activities in the Balearic Islands. 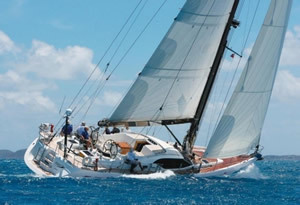 Also dealers for Mallorca of the prestigious shipyards Delphia, Comet, Fiart Mare and Smartboat. Lamprell Marine is the only company in the Balearic Islands that owns its own large fleet of motor yachts available for charter. This enables us to provide the best charter experience at the most competitive price. 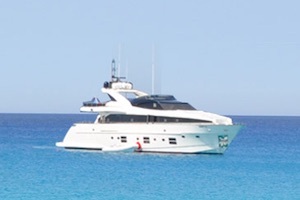 From one day to one month, we specialise in offering both crewed and bareboat charter motor yachts from 14m-40m. Book a charter with them and experience the Balearic Islands from the unique perspective of your own private motor yacht and gain 5 star access to stunning bays & beaches, not to mention exclusive restaurants and beach resorts. Mallorca Nautic is the only agency based in Majorca who knows and represents all the charter companies in the Balearic Islands (Majorca, Menorca, Ibiza and Formentera). 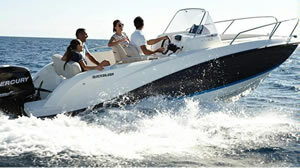 On their web site you can see prices and features of all charter boats. In addition, they have an unique program where you can compare prices between similar vessels for the same dates, confirm availability, provide all the information you need, and arrange the contract for your chosen boat. 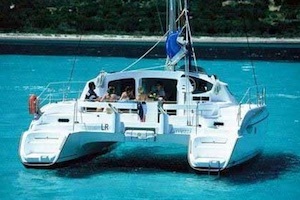 Mallorca Nautic offer this with the aim of offering the most competitive market price. The team at Deep Blue Sea Training Sea School has years of experience and are held in the highest regard by their large and growing base of very happy students. Their feedback is exceptional, and is a result of their drive and commitment to deliver the very best RYA training using the latest equipment, methods and approaches. They believe in fun, relaxed, safe and challenging learning for all students, regardless of experience or ability. 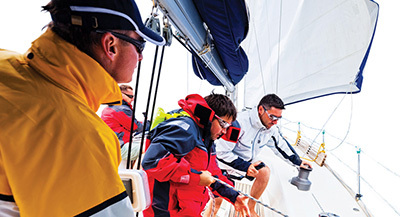 Sailing courses for everyone - from beginners looking to learn the basics through to experienced sailors seeking professional qualifications. 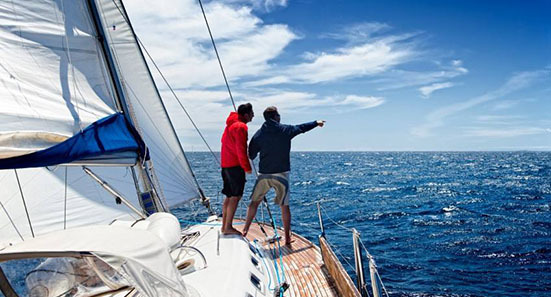 At Palma Sea School they're passionate about sailing and love to teach you whether you're a beginner - embarking on your new adventure - or an experienced professional looking to top-up your skills; you can be assured we have the perfect course for you..